The Venom Night Ranger 3D? 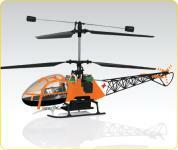 comes RTF [Ready-to-Fly] and is an excellent choice for intermediate to advanced heli pilots. The Venom Night Ranger II? 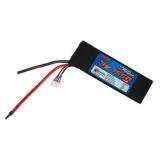 comes RTF [Ready-to-Fly] and is an excellent choice for beginner to intermediate heli pilots. The Venom Ocean Rescue? comes Ready-to-Fly [RTF] and is a great choice for first time heli pilots. The Venom Park Fighters? P-51D Mustang comes Almost-Ready-For-Combat [ARFC]? and is a great choice for advanced pilots. The Venom Park Fighters? A6M Zero comes Almost-Ready-For-Combat [ARFC]? and is a great choice for advanced pilots.